The McNay Art Museum in San Antonio, Texas, has received a $1 million gift from the G.A.C. Halff Foundation—a local nonprofit whose trustee, Marie Halff, is also an emeritus trustee at the museum. The bequest will be used to establish an endowment for the acquisition of American art. 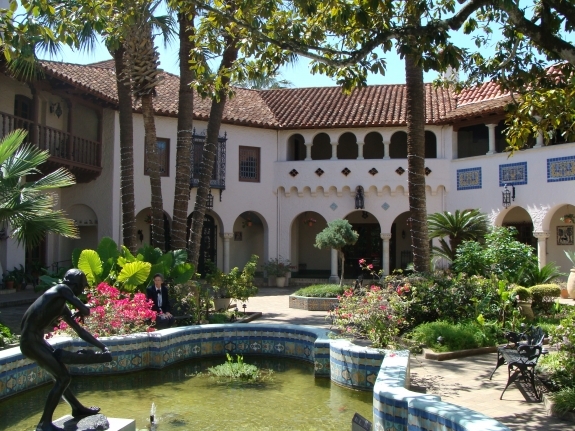 The McNay, which specializes in modern art, currently owns works by such luminaries as Marsden Hartley, William Zorach, Max Weber, Elie Nadelman, and John Marin.